Do you want to keep your property cool in summer? 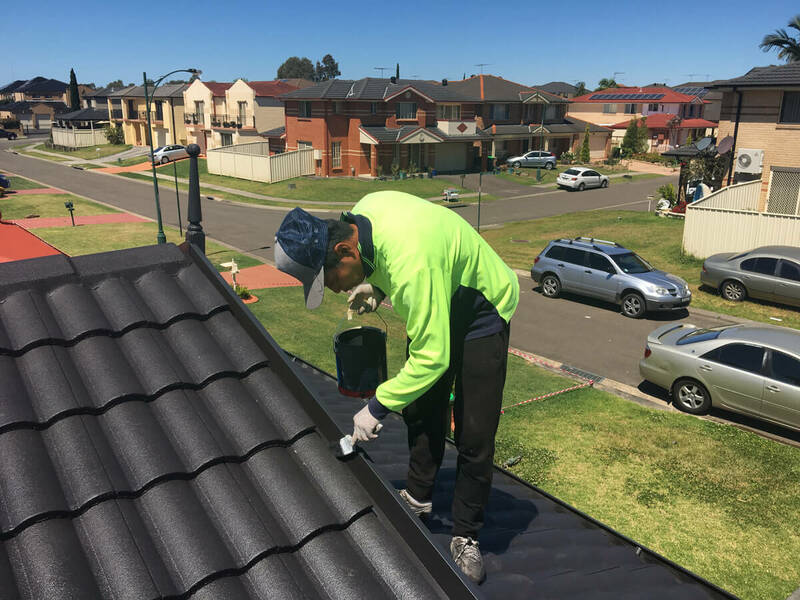 United Roof Restoration offer a wide range of heat reflective paint coatings to keep your property cool even under intense sunlight conditions. 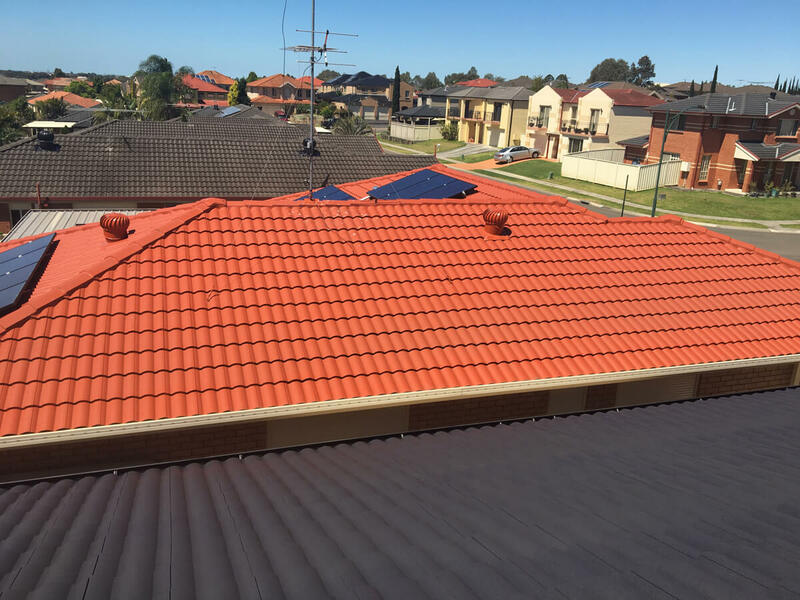 When our heat reflective paint coatings are coated on the roofing materials, it reflects sunlight to a great extent thus preventing the roofing materials to get heated up even during scorching hot summer afternoons. 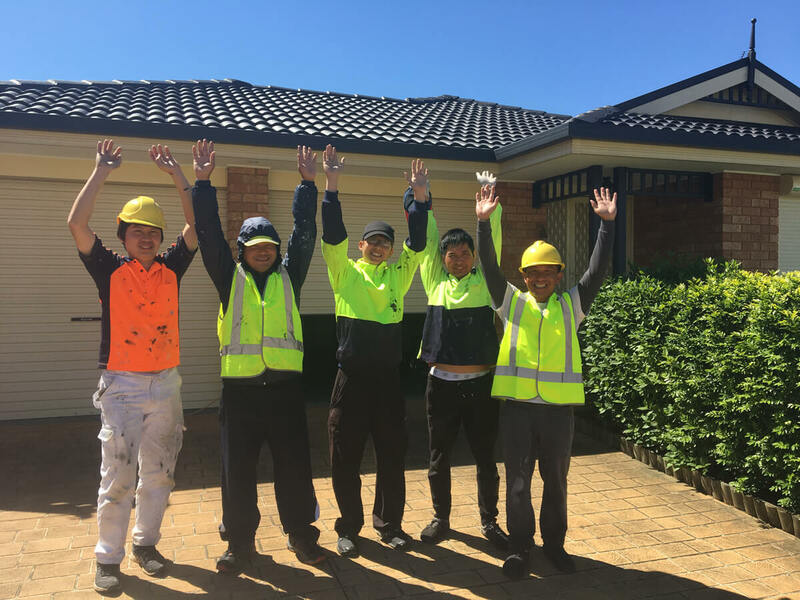 We are a purely Australian company servicing all throughout Sydney Metro, Canberra Act, Goulburn, Wollongong and New Castle. 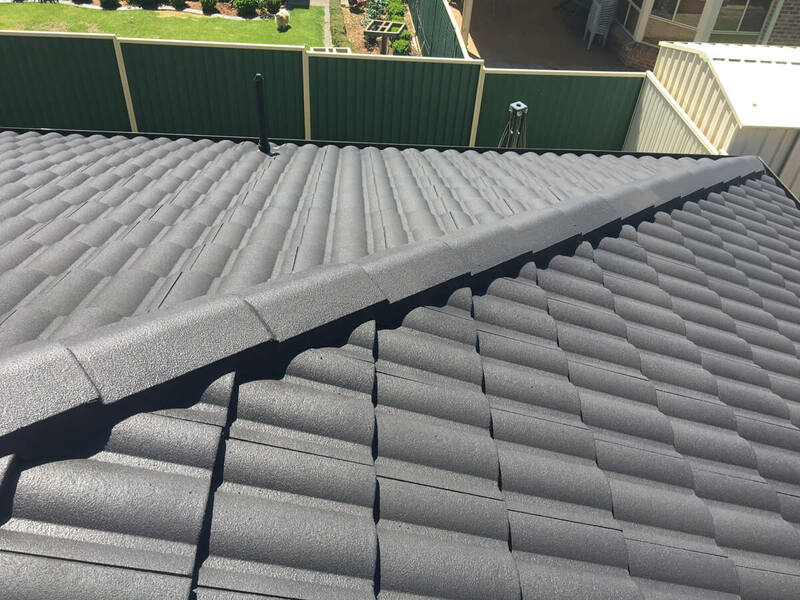 Coating a roof with our heat reflective coating will check heat re-radiation into the property thus creating a more comfortable and inviting living space. There are many more benefits of applying heat reflective coatings to your roof. It reduces energy costs as your air conditioning costs cut down drastically. It will eliminate the necessity of false ceilings and enhance the life of your roof. Heat reflective coatings will minimize or completely stop water absorption into the substrate. It is also the best way to restore or protect already leaking and old property. At United Roof Restoration, we have a team of professionals who will provide the coating on your roof in a professional way. 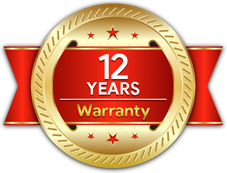 We will ensure there is no damage caused to the roof while the job is executed. 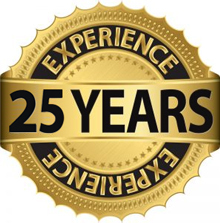 Our roof coatings professionals have long years of experience and use the latest technology to complete the job in a professional way. We are courteous and customer-focussed. We will provide you top services in your budget. Contact us now to know more about our heat reflective paint coatings. 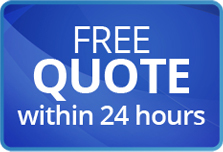 Servicing Sydney Metro, Canberra Act, Goulburn, Wollongong, and New Castle. Solve these built up, Modified bitumen, single ply and metal roof problems with united roof restoration coatings and seam treatments. Restoration coatings are a fraction of the cost of replacement.